Welcome to DLM INDUSTRIES LTD.
DLM INDUSTRIES LTD. brings to the waterworks industry a unique selection of water meter fittings, flanges, and accessories. The quality is excellent and the products offered are engineered to meet the most demanding requirements. 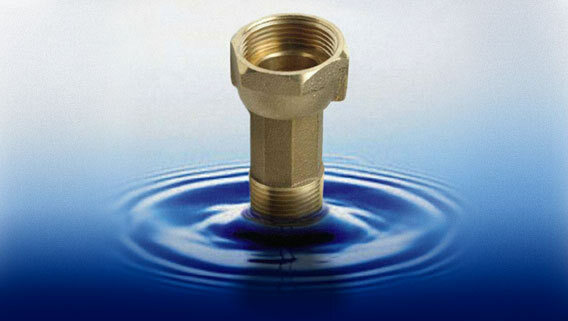 All brass meter fittings and flanges are LEAD FREE, meeting or exceeding the NSF-61 standard. We guarantee customer satisfaction. DLM shops the world to find the best products at the most attractive prices, and offers them across North America through an extensive dealer network. We carry a large inventory which means your order is normally shipped within one business day. Copyright © DLM Industries Ltd. All rights reserved.